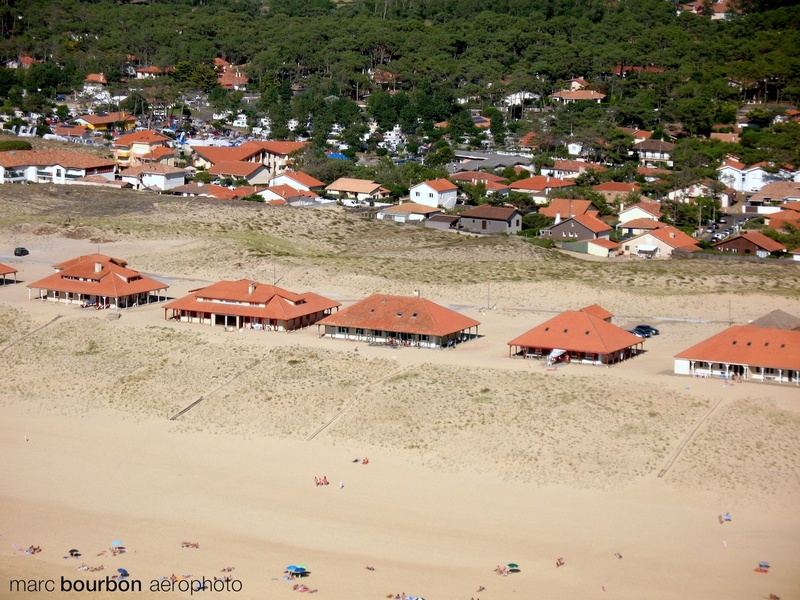 Photo prise en avion depuis la mer. Photo taken by plane over the sea. 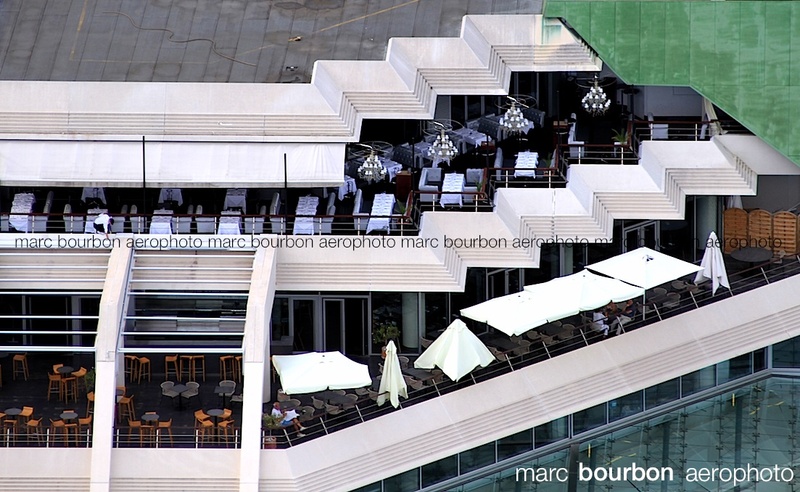 The architect who liked curves © photo marc bourbon droits réservés – copyright marc bourbon all rights reserved. 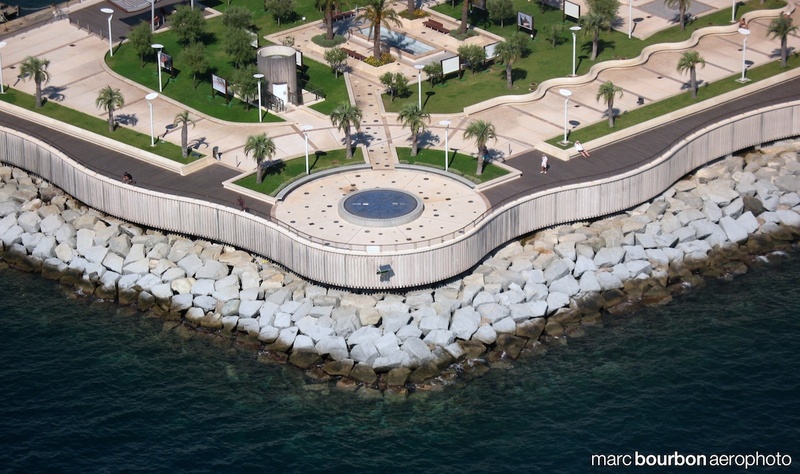 Jardins du port de Saint Raphaël dans le Var. Gardens of saint Raphaël’s port in the south of France. 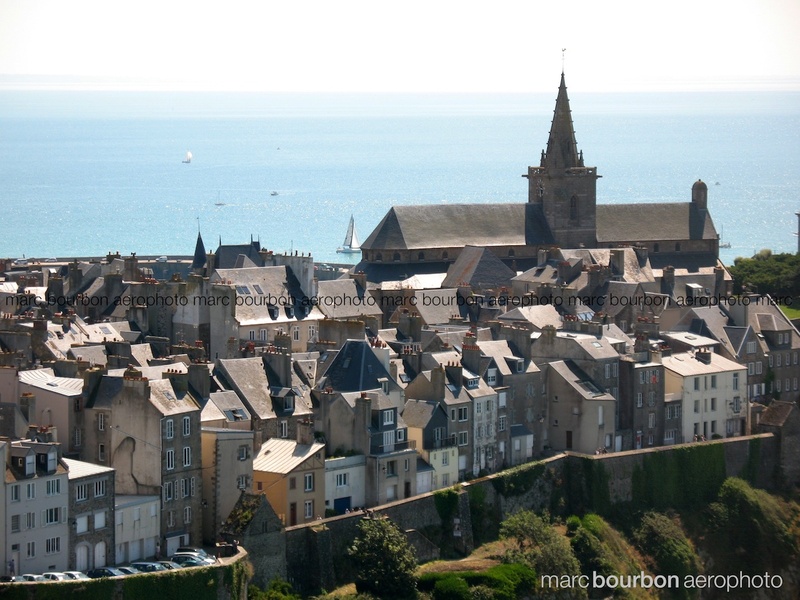 The roofs of Granville city dominate the bay of Mont Saint Michel Granville station balnéaire sur la baie du Mont Saint Michel, la villle est construite sur un promontoire rocheux. 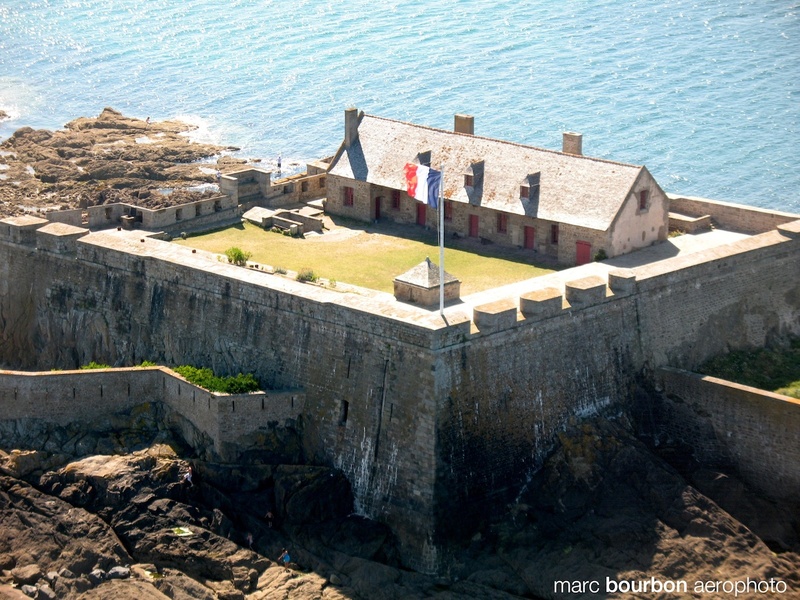 Granville sea resort on the famous bay of the Mont Saint-Michel, the city is built on a rocky headland. 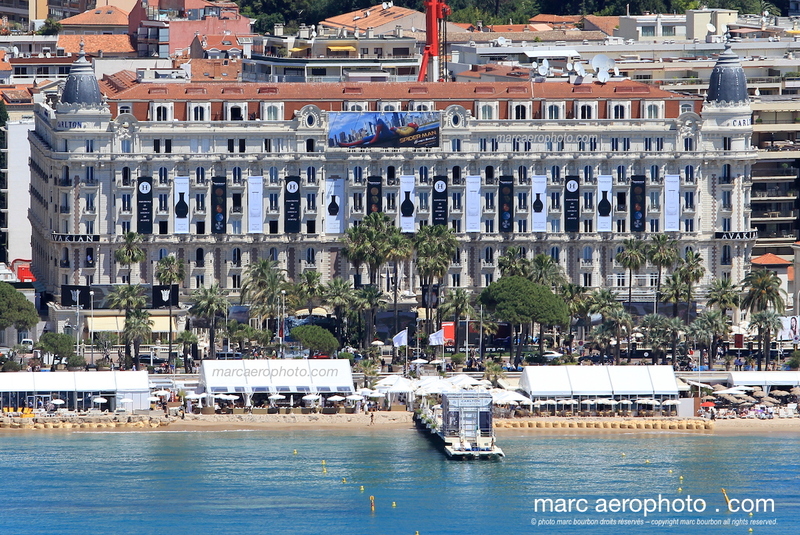 Les hôtels de Cannes pris d’assaut… par les poseurs d’affiches! 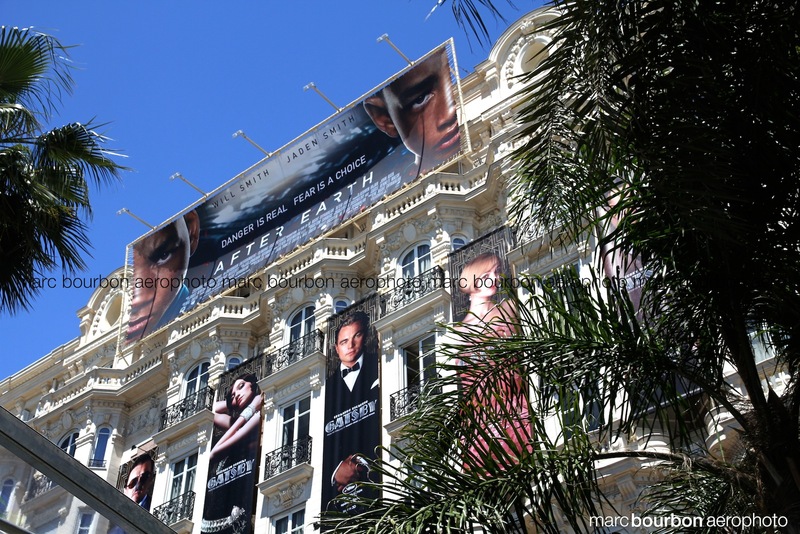 The hotels of Cannes assaulted by the billstickers! La façade de l’hôtel Carlton avant hier, un rêve pour photographe amateur de street art pas vrai guillaume? http://guillaumephotoblog.wordpress.com/ The facade of the hotel Carlton before yesterday, a dream for amateurish photographer of street art.